Promoting authentic Chinese Health Preservation Arts. We aim to provide Professional, practical and informative CPD and short courses for practitioners of all abilities, as well as members of the public. 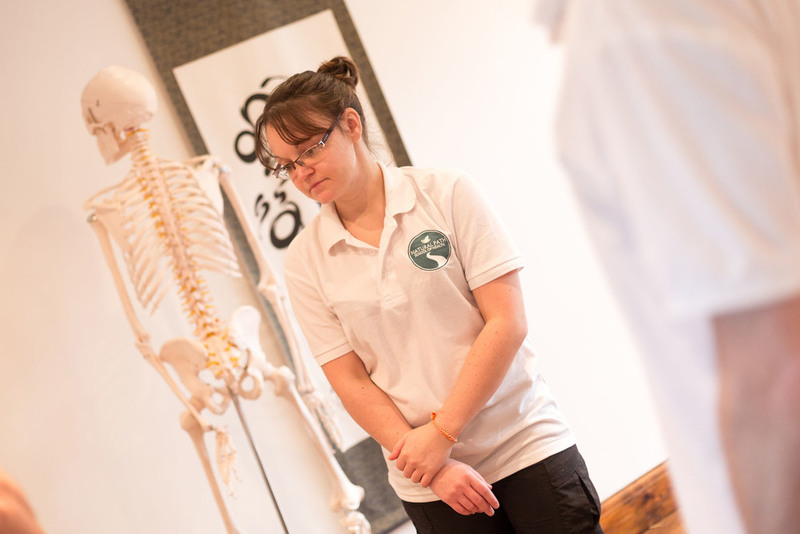 The Natural Path School of Health is accredited with Acupuncture Society who are active members of the British Acupuncture Federation, the Microsystems Acupuncture Regulatory Working Group (MARWG). A basic introduction to the theory and application of Tui Na massage and its union with Traditional Chinese Medicine.